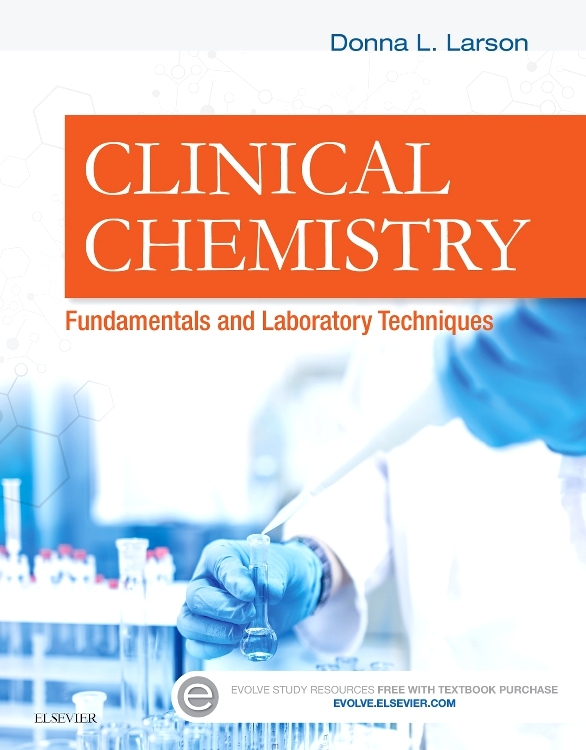 Featuring hundreds of full-color photomicrographs, Hematology: Clinical Principles and Applications prepares you for a job in the clinical lab by exploring the essential aspects of hematology. 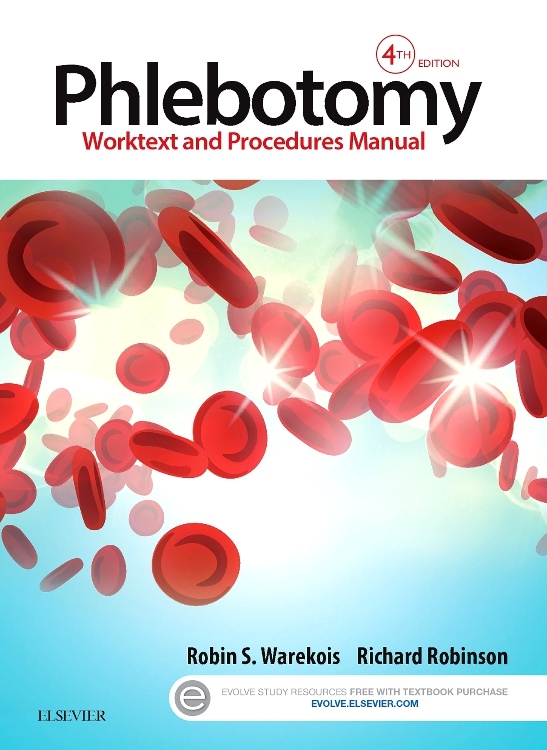 It shows how to accurately identify cells, simplifies hemostasis and thrombosis concepts, and covers normal hematopoiesis through diseases of erythroid, myeloid, lymphoid, and megakaryocytic origins. 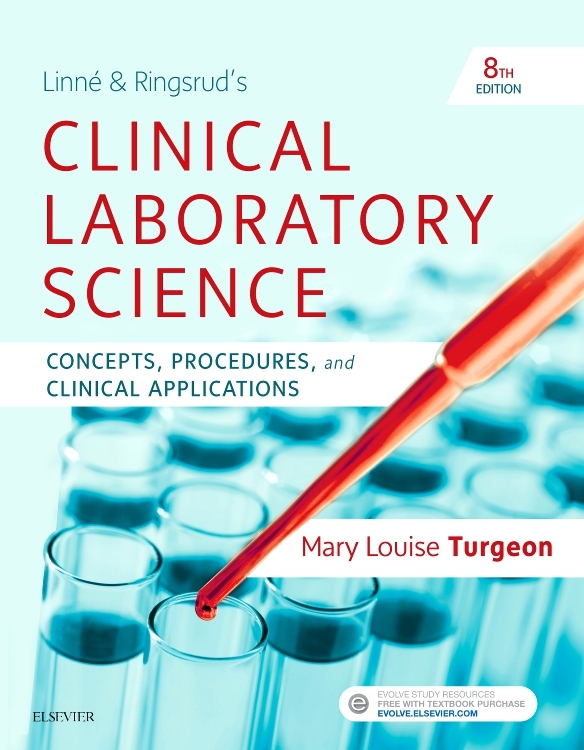 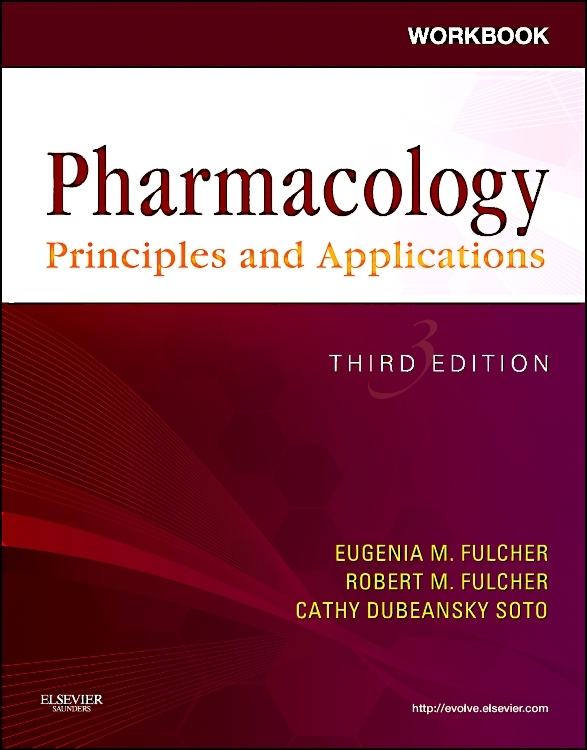 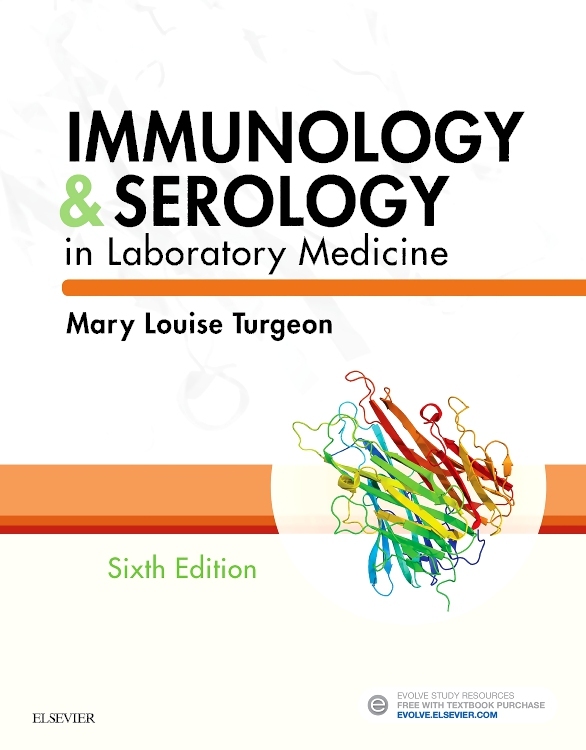 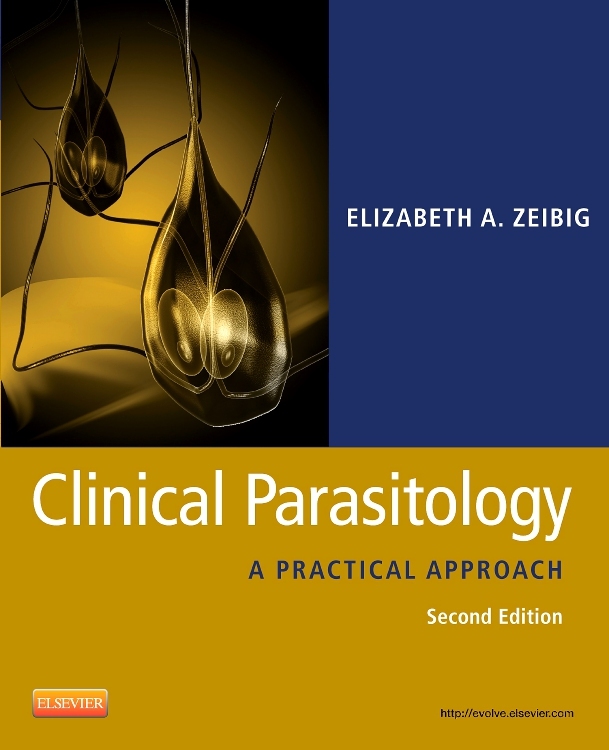 This book also makes it easy to understand complementary testing areas such as flow cytometry, cytogenetics, and molecular diagnostics. 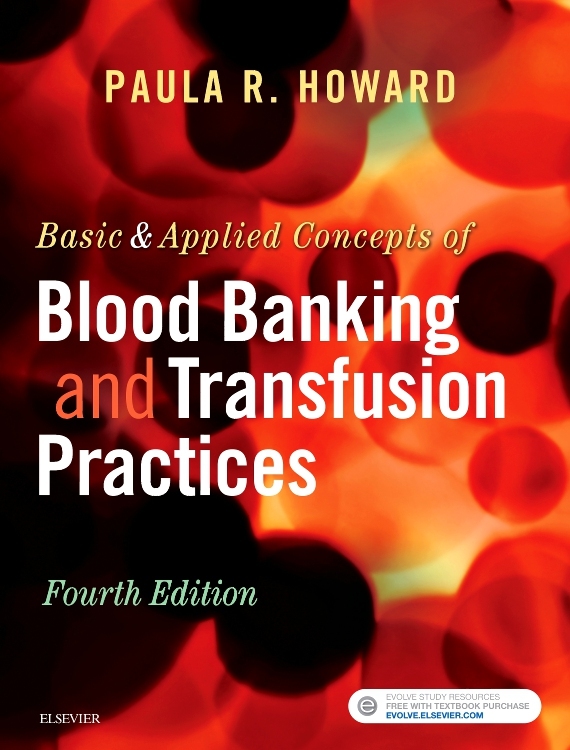 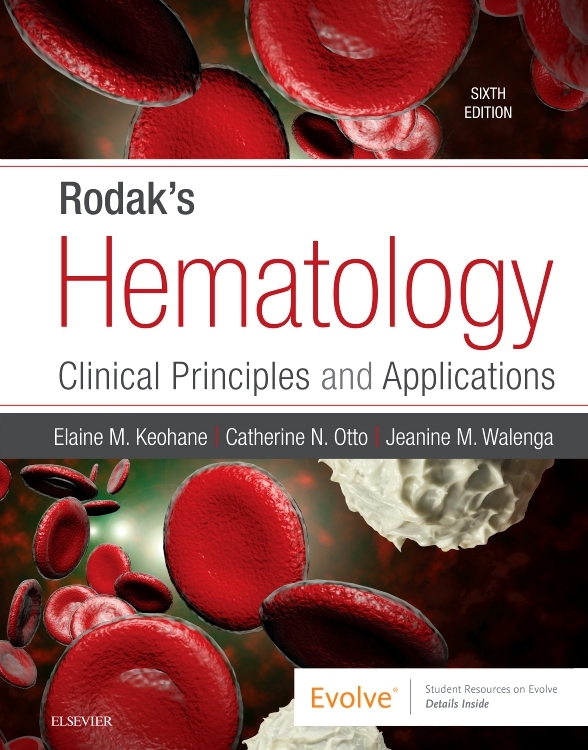 Well-known authors Bernadette Rodak, George Fritsma, and Elaine Keohane cover everything from working in a hematology lab to the parts and functions of the cell to laboratory testing of blood cells and body fluid cells. 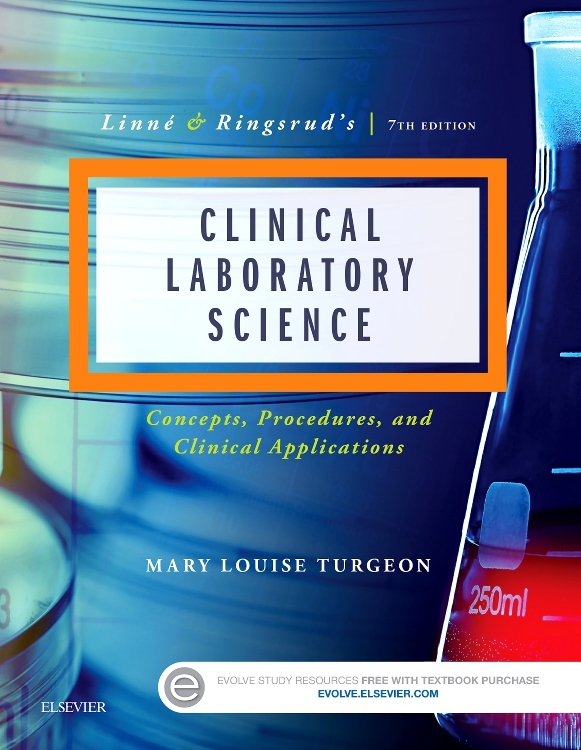 Instructions for lab procedures include sources of possible errors along with comments. 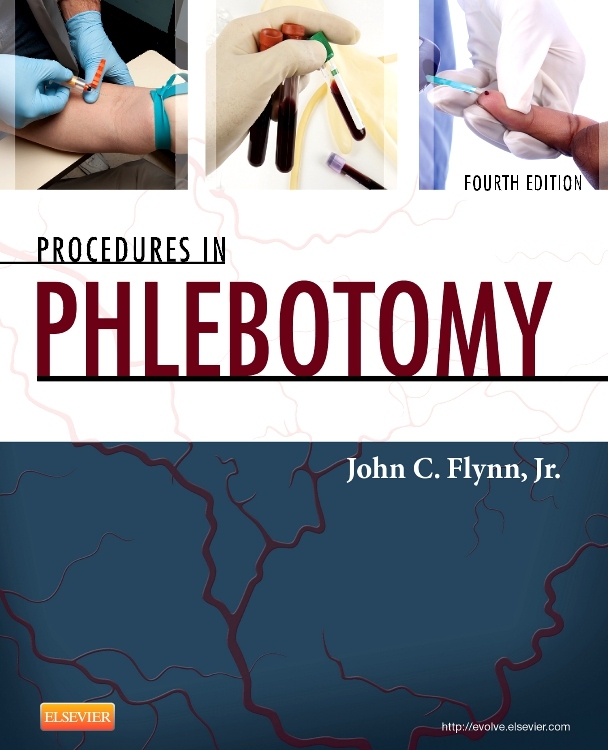 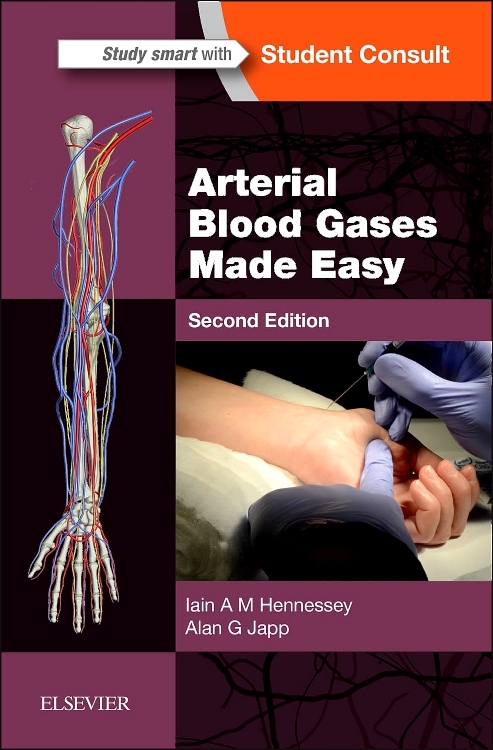 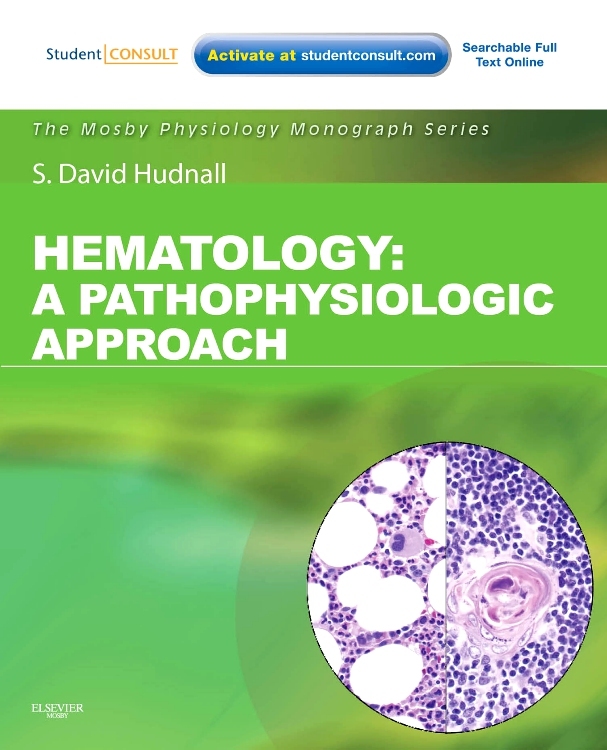 Case studies in each chapter provide opportunities to apply hematology concepts to real-life scenarios. 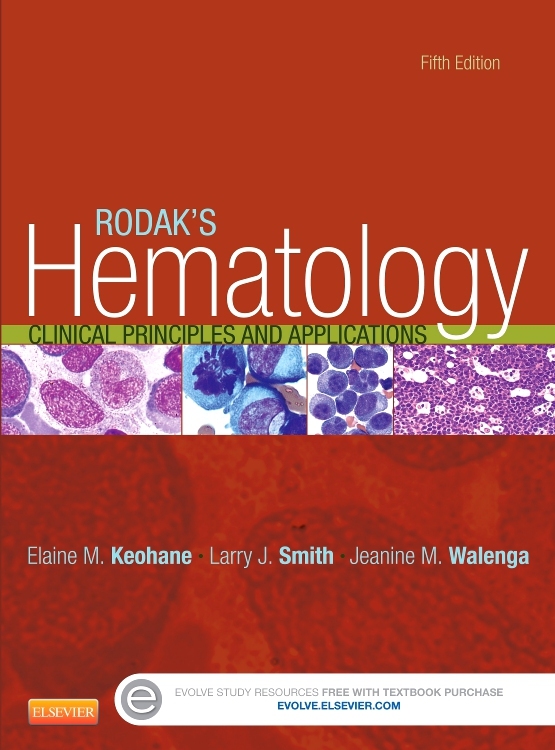 Hematology instruments are described, compared, and contrasted. 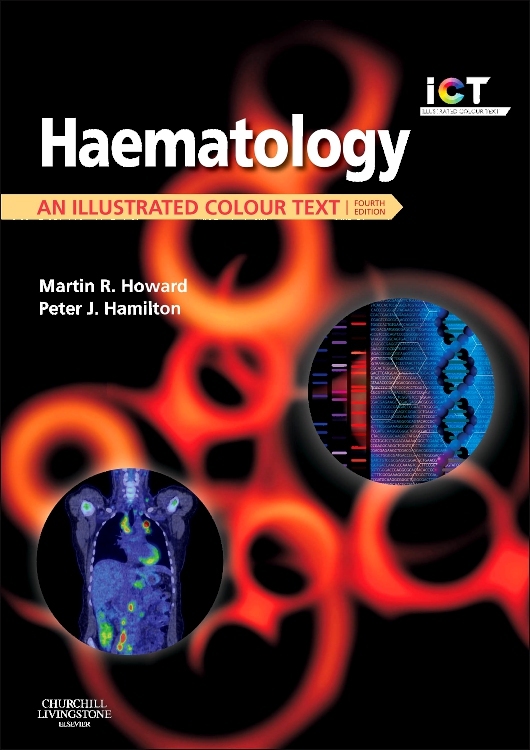 UPDATED, full-color illustrations make it easier to visualize hematology concepts and show what you’ll encounter in the lab, with images appearing near their mentions in the text so you don’t have to flip pages back and forth. 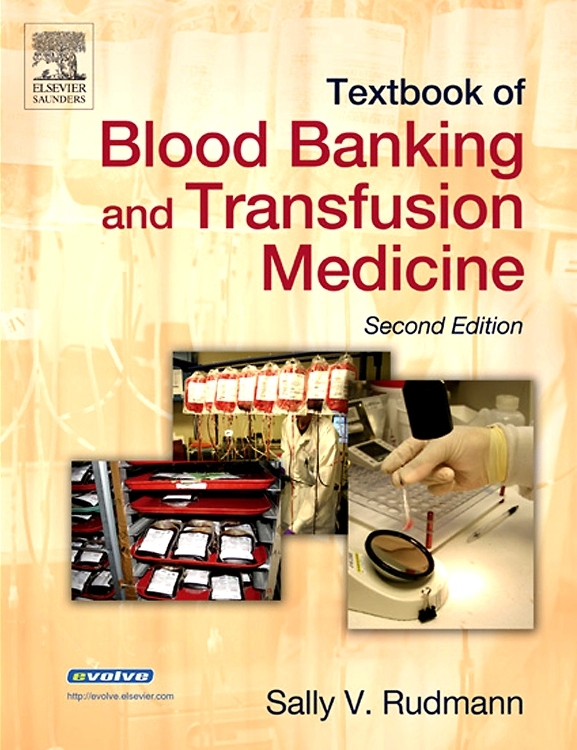 Hematology/hemostasis reference ranges are listed on the inside front and back covers for quick reference. 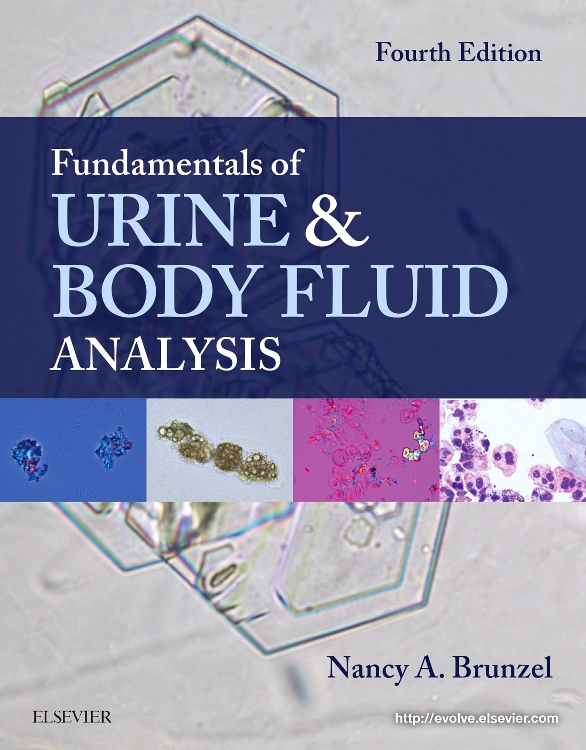 A bulleted summary makes it easy to review the important points in every chapter. 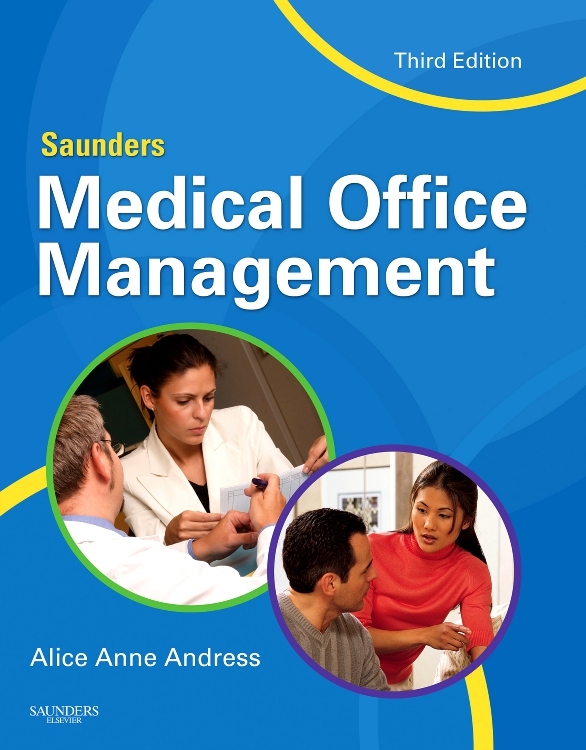 Learning objectives begin each chapter and indicate what you should achieve, with review questions appearing at the end. 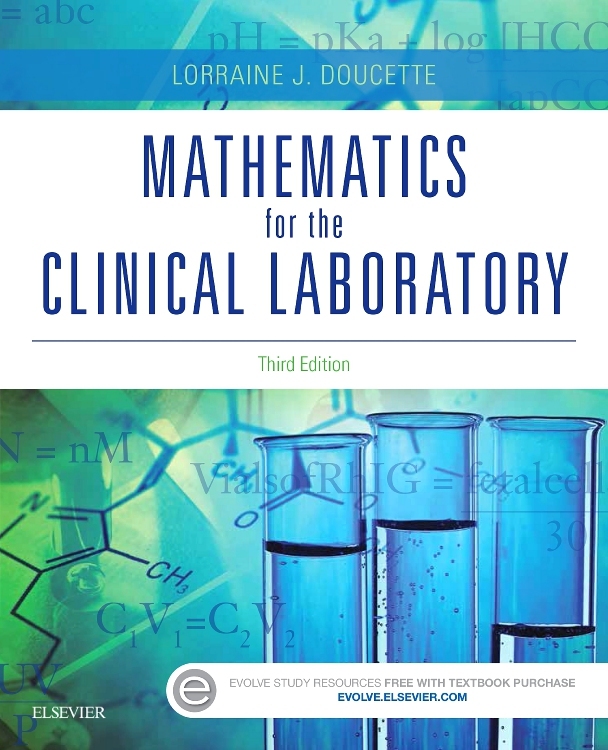 A glossary of key terms makes it easy to find and learn definitions. 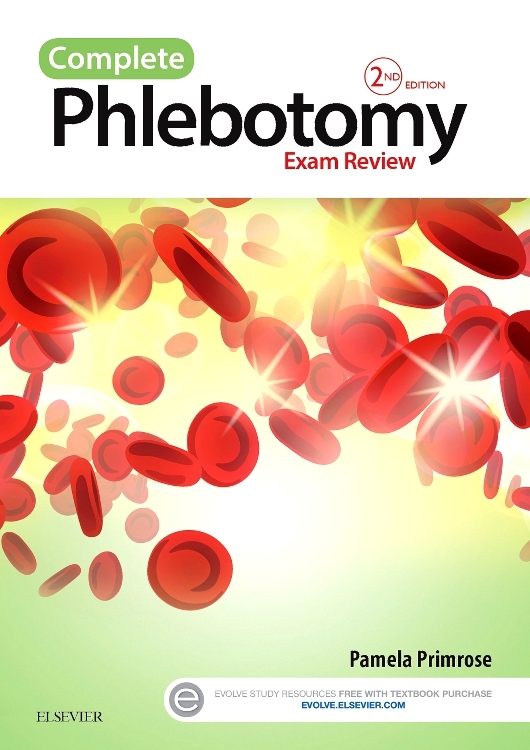 NEW coverage of hematogones in the chapter on pediatric and geriatric hematology helps you identify these cells, a skill that is useful in diagnosing some pediatric leukemias. 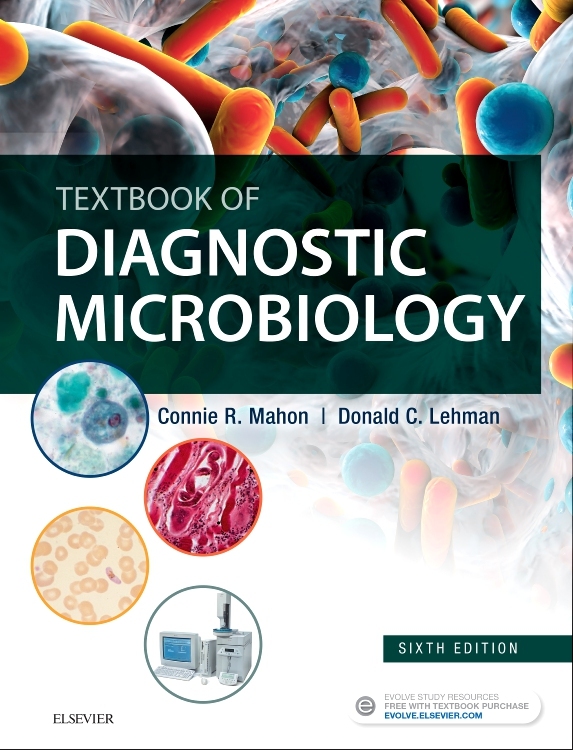 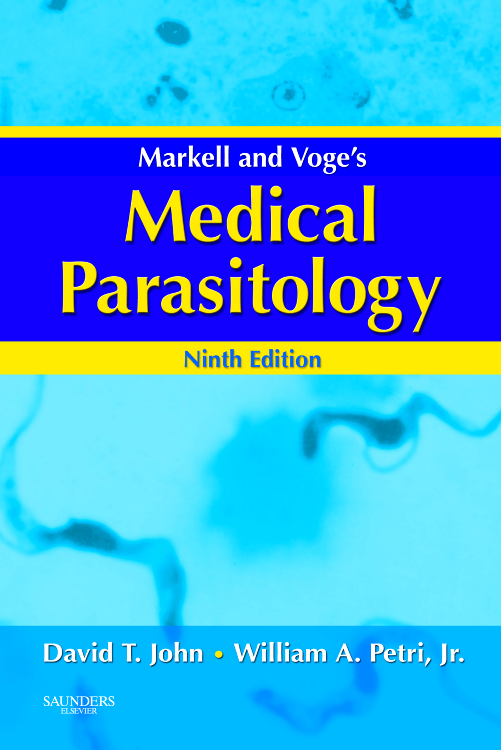 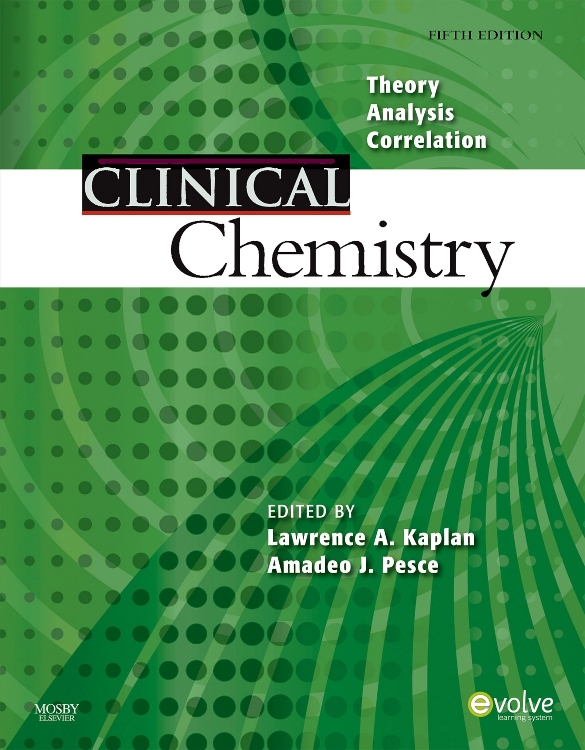 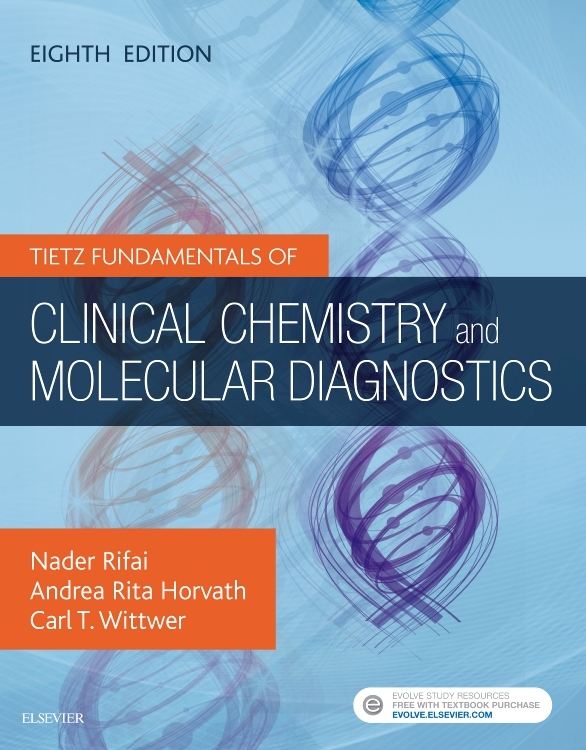 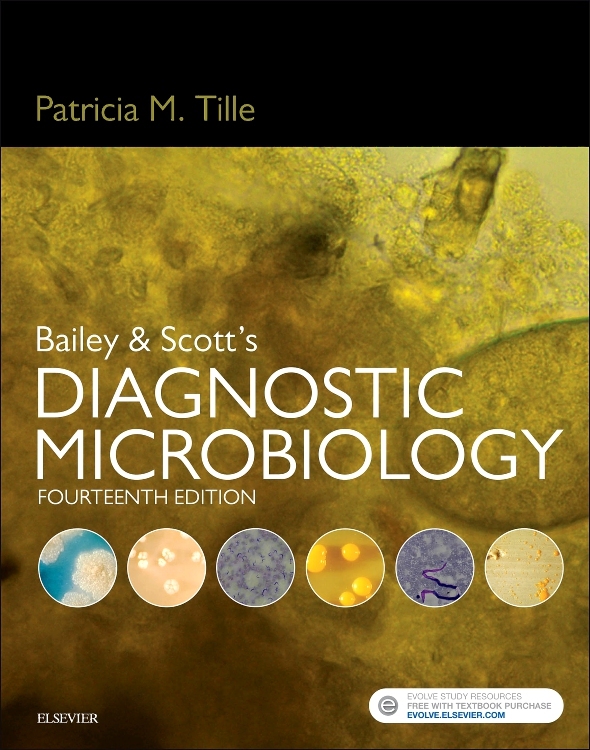 UPDATED chapter on molecular diagnostics covers new technology and techniques used in the lab.